Spring sports team selection/first practice begins Monday, February 26th. All student-athletes participating in spring sport MUST register online at www.registermyathlete.com. 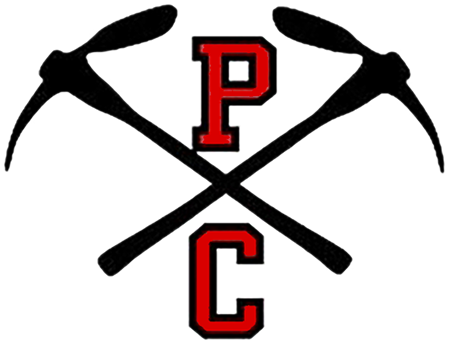 PCHS offers the following UHSAA sanctioned sports in the spring: Baseball, Boys Soccer, Softball, Boys Tennis, Track & Field.